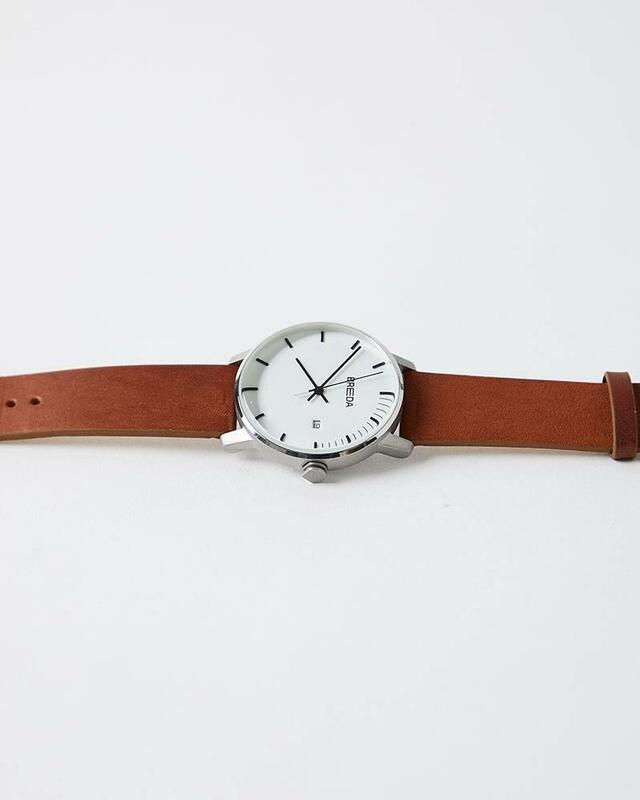 The Phase is a simple and classic men's timepiece. 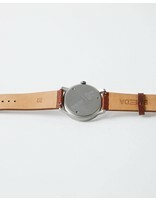 Swiss movement, watch face is 39mm and band is 20mm. 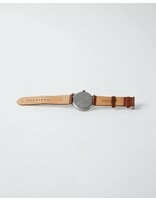 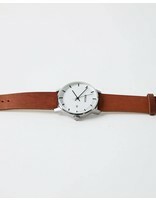 Watch is genuine leather, stainless steel and water resistant.